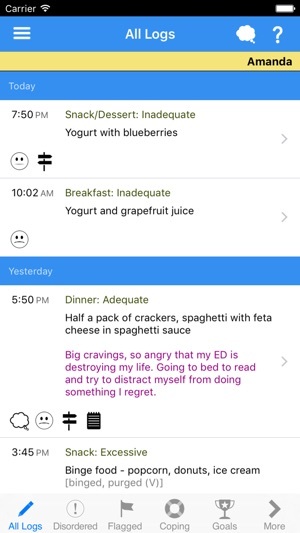 Recovery Record Clinician is the first evidence-based, HIPAA compliant application for eating disorder treatment professionals. 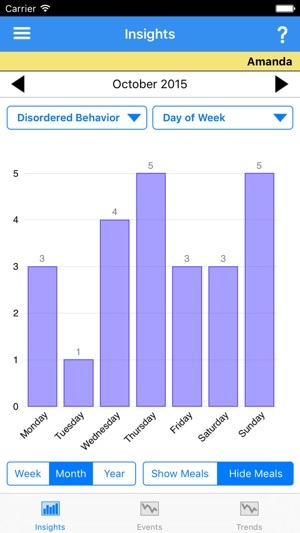 With Recovery Record, your patients will remain engaged between visits and you will have patient data and tools for timely, targeted intervention. Suitable for Psychologists, Dietitians, Nutritionists, Doctors, Psychiatrists, Counselors, and Licensed Clinical Social Workers. 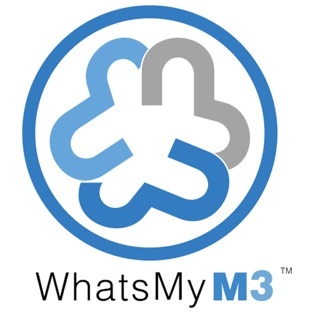 - Easy to use: Launch the app and get started in minutes. - Secure and reliable: All industry-standard security practices are met. - Used in all treatment settings: Outpatient, intensive outpatient, residential, and inpatient. 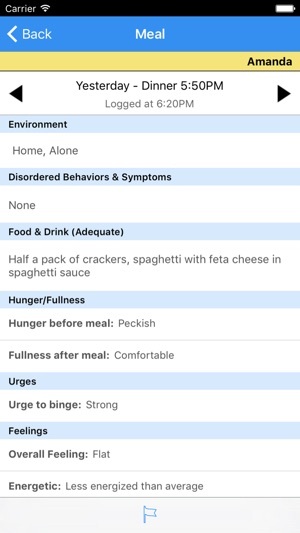 - Customizable for every type of eating disorder: Anorexia nervosa, bulimia nervosa, binge eating disorder, and eating disorders otherwise not specified. - Best practice: Technology is based on decades of CBT, ACT, DBT and self-monitoring research. How does Recovery Record help you? 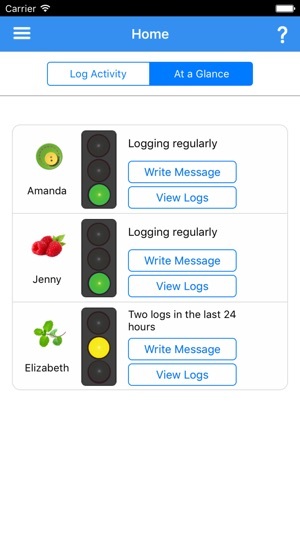 Recovery Record works by linking your Recovery Record Clinician app with your patient's Recovery Record self-monitoring app. By doing this, you will have access to the complete clinical picture and be able to answer the questions: Which patient most needs my attention? Are patient outcomes improving? What should I focus on in this 45 minute patient visit? Within minutes of downloading the app, you are ready to bring intuitive patient engagement tools and data-driven clinical decisions to your practice. Get started by linking to your first patient for free. My clients and I are enjoying this app. One frustration is the inability of the client to log food from the day before if s/he gets busy and doesn’t get to it that day. 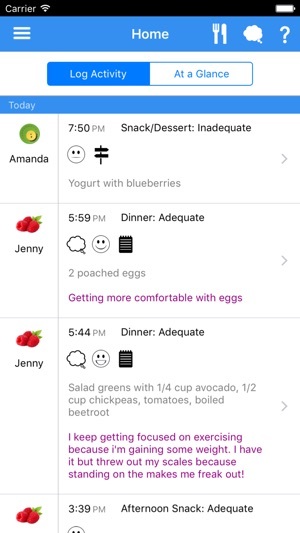 FYI: Client's can back log up to three days of meals from "Check-In" -> "Back Log Meal".